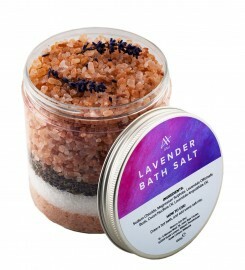 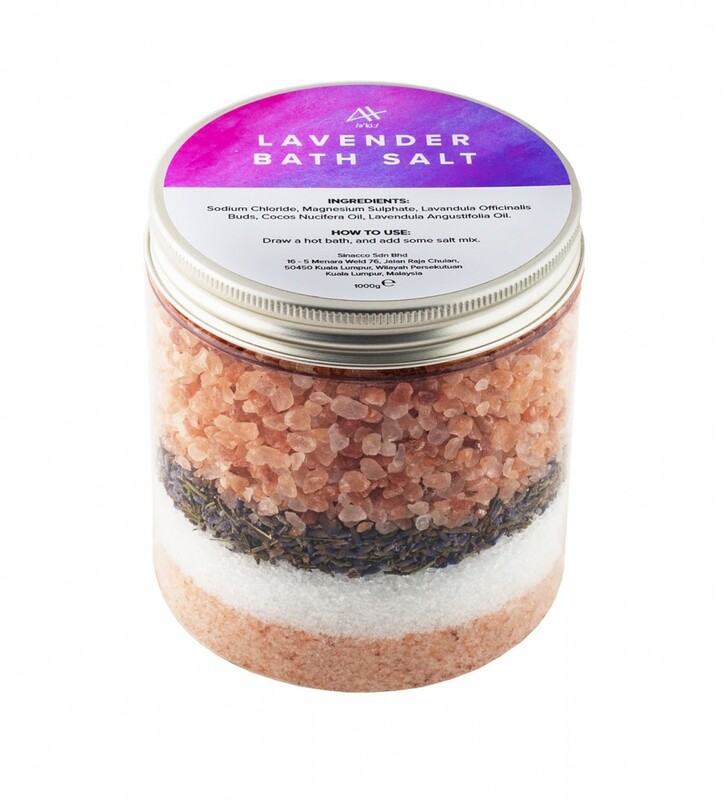 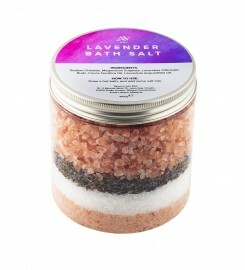 Lavender Bath Salt will make you relax. 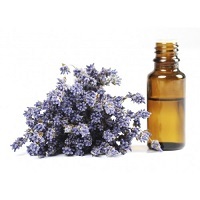 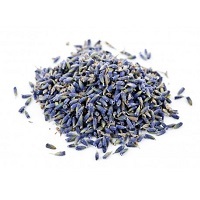 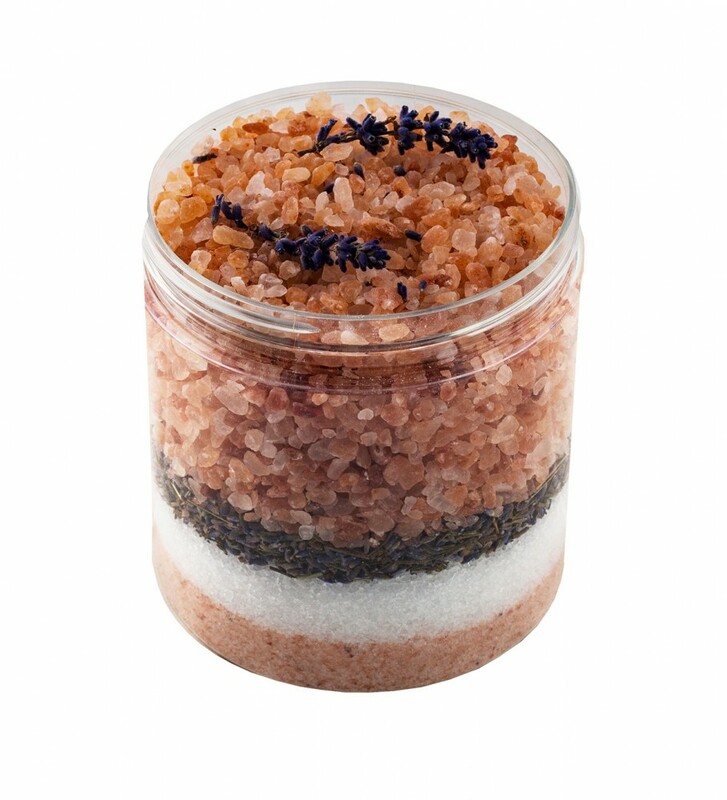 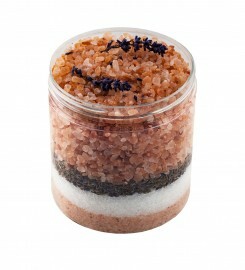 Our luxurious Lavender Bath Salt with lavender petals will make feel really special. 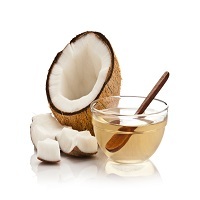 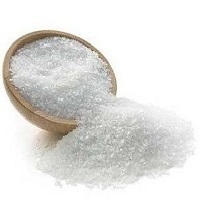 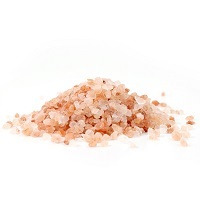 It is the unique combination of Himalayan pink salt, Epsom salt and natural oils.